Oral B Vitality CrossAction electric toothbrush review - Which? 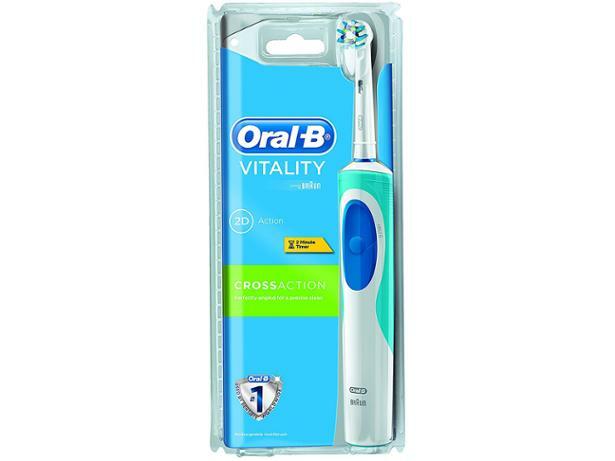 The Oral-B Vitality CrossAction is a cheap electric toothbrush that combines two cleaning actions - the brush head rotates and oscillates. But does this dual approach really stop plaque in its tracks? 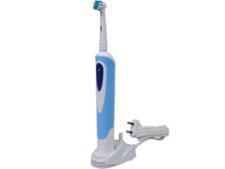 Or would you be better off choosing a different electric toothbrush? Read our full review to find out.